We know firsthand how difficult it can be to find balance in life. That’s why we’re here with you every day, making sure that you, your family and your community have the resources and support needed to learn, grow and thrive. We incorporate our Core Values in everything we do. 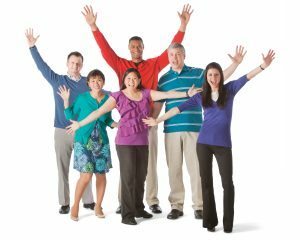 Everyone is welcome at the YMCA. No one is turned away because of inability to pay. If a person or family is unable to pay for membership, financial assistance is available through scholarships which are provided through donations from generous businesses, foundations, and individuals through our Annual Campaign. Learn more about our Community Pricing Program. 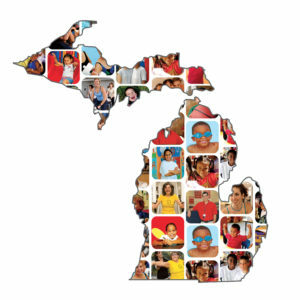 My Y is now every Y in Michigan. We want to encourage members to utilize the Y as often as they can. Sometimes, it’s more convenient for members to utilize a Y in a different location when travelling, near a workplace, or in another region. 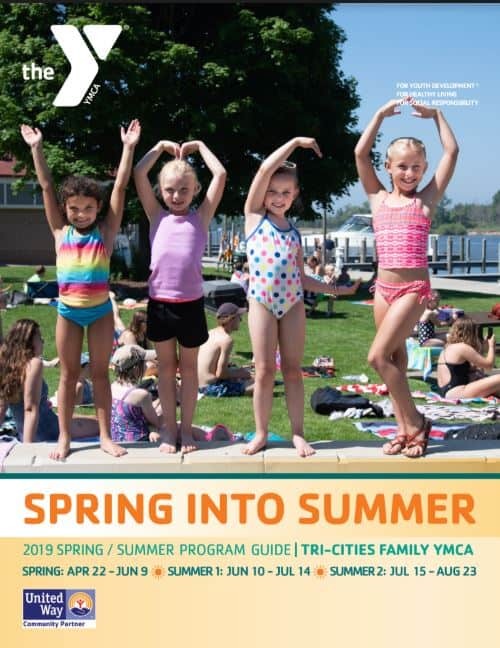 Now, Tri-Cities Family YMCA members have the flexibility to use other Y facilities throughout the state, at no extra charge. Simply present your active YMCA membership care and photo ID at any participating YMCA and enjoy free access. Department of Defense, the Y is able to offer memberships to eligible active duty military families and personnel to give them extra support during deployment. It’s our way of giving back to those who dedicate themselves to serving our country. Please check with our Welcome Center to see if you and/or your family qualify for assistance. Become a corporate partner and begin a health & wellness program for your company that encompasses not just physical fitness but promoting healthy lifestyles. Participating in regular health and wellness programs provides employees with a wealth of positive results. Learn more about our Corporate Membership Program and partnering with the Y. Contact the Fitness & Wellness Director or the Membership & Marketing Director.